View cart “Vizigly- Transparent Glycerine Soap” has been added to your cart. 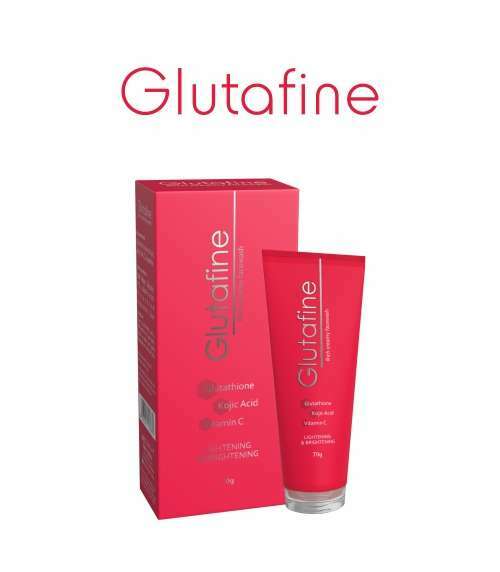 Glutafine ultra-rich creamy face wash gives skin lightening and brightening effect with its triple combination formula Glutathione, Kojic Acid and Vitamin. 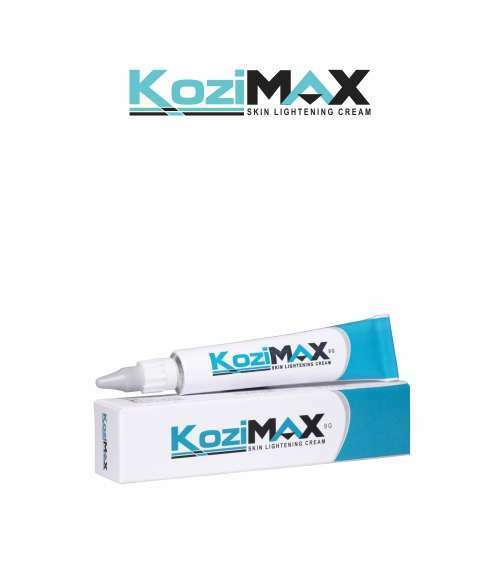 It removes dirt, impurities and reduces blemishes without irritating the skin. Glutafine face wash helps to improve the skin complexion, elasticity & skin tone. The regular use of Glutafine face gives radiant, refreshed and healthy looking skin. 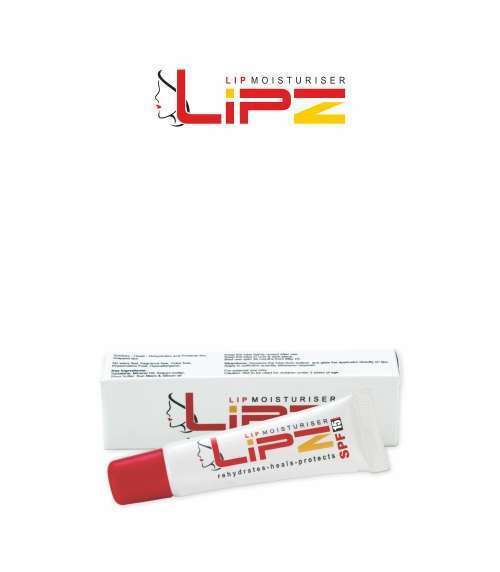 It is available in 70 Ml pack. Take a little Glutafine on to your palm. Work up lather and gently massage on your wet face. Rinse off with clear water and pat your face dry.